We'll be providing breakfast for the bike polo tournament! There will be teams from all over the country competing here. 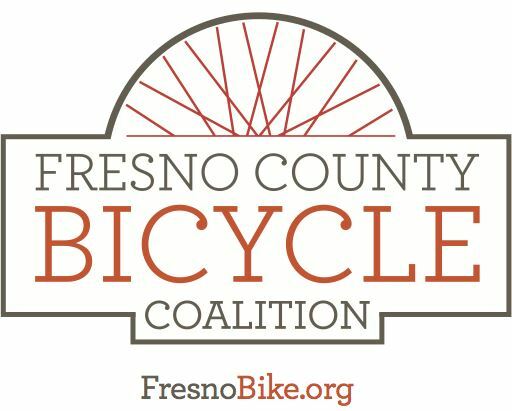 Come cheer on Fresno's PedalJunkies! Send an email to esmithfresno@gmail.com if you would like to volunteer to serve breakfast to the players on Sunday morning. They will be grateful!